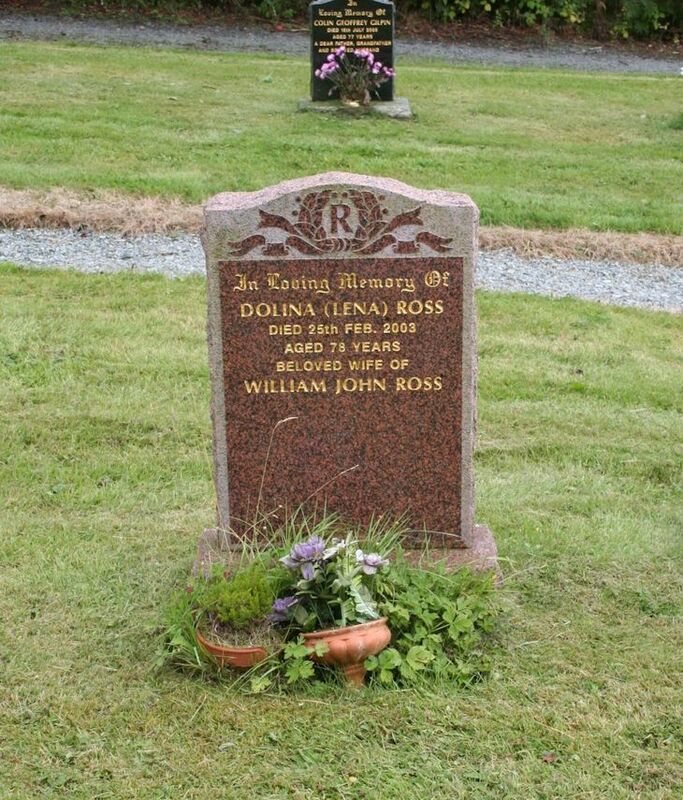 aged 78 years/beloved wife of/WILLIAM JOHN ROSS. Picture Added on 30 March 2018. Added by Duncan MacCallum on 02 April 2018.